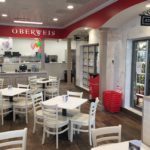 Progress continues on the new Oberweis store that is slated to open on South Neil Street in Champaign. 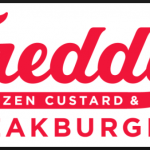 Champaign will get another national chain restaurant soon — Freddy’s Frozen Custard and Steakburgers. 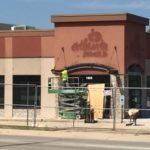 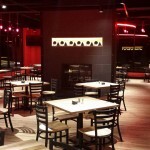 Papa Del’s Pizza Factory is ready to begin making its popular products again.